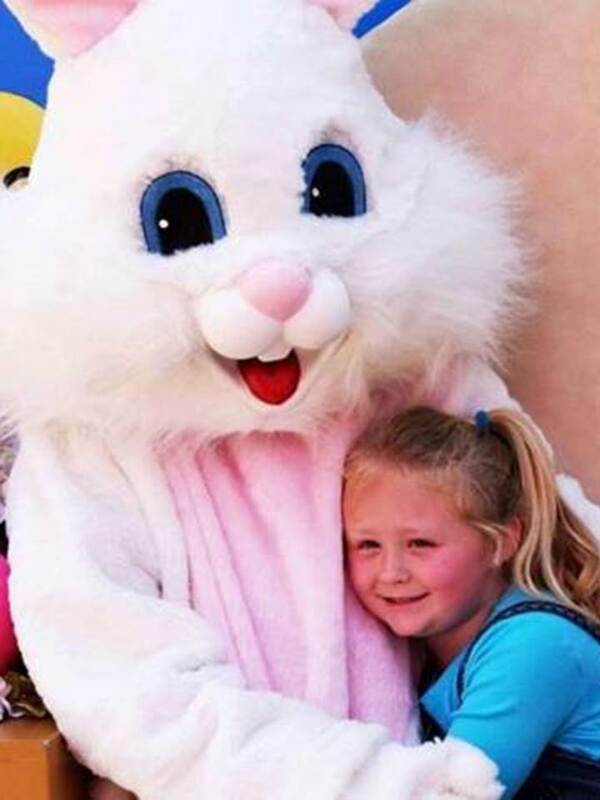 Enjoy Breakfast with the Easter Bunny starting at 9 AM at Gordon Biersch on Saturday, April 20th! To make reservations, call Gordon Biersch at 843-839-0249. Cost is $10 per person (complimentary for ages 3 and under) and includes coffee, soft drinks, juice or milk. Tax and gratuity are not included. Gordon Biersch is located at 3060 Howard Ave on the corner of Howard Avenue and Nevers Street.